Woo-hoo! It’s going to be a scorcher this bank holiday weekend. Theoretically! 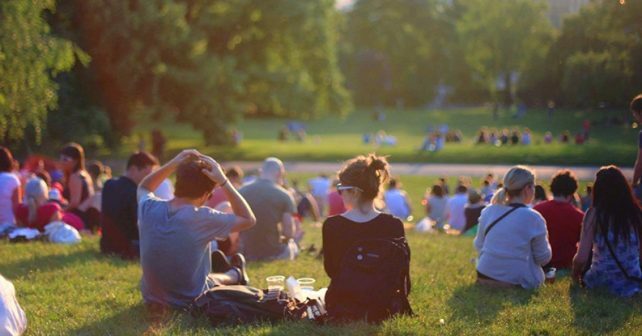 So grab the sunnies, the Factor 30 and get out and about! Either way there’s still plenty of fun to be had. Mediterranean weather is perfect timing for this celebration of Spanish culture. 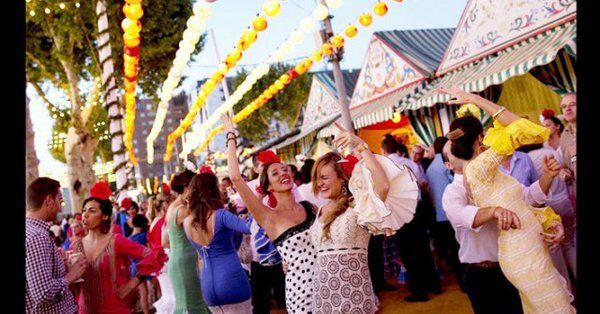 The Southbank’s playing host to Feria De Londres and it should be a great party atmosphere. Expect flamenco dancing, music, interactive workshops, sherry tasting workshops and, of course traditional food. Lots of food! No need for the kids to get bored as there’ll be plenty of family friendly activities from face painting to arts and crafts. Viva l’Espagna! Head down to a new park space in Elephant and Castle for a FREE day of family friendly performances, stalls, games and workshops. Saturday’s Flowerful Elephant is all part of the Chelsea Fringe week looking at how the natural world can help communities in London. Jazz up your summer wardrobe at a giant clothes swap in north London. Swap on the Green at Tottenham Green Market is simple. Visitors are invited to bring up to 10 items in excellent condition (no tat! )ie, tops, shoes, bags etc and get swapping. Leftover clobber will be donated to charity so you’ll be doing a good thing whether your threads go or not! 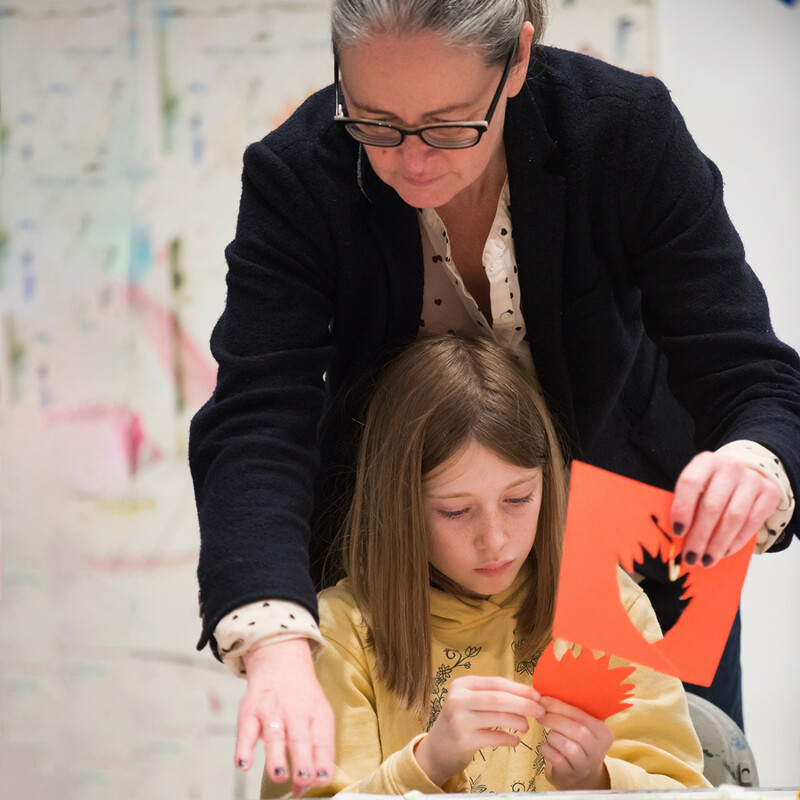 If the kids are looking to get arty this long weekend, you’re in luck – the Royal Academy is inviting little ones in for a FREE Landscape lanterns workshop. The family friendly drop in class will encourage youngsters to decorate lanterns with printed leaves and natural wildlife scenes. No bookings, just drop in. 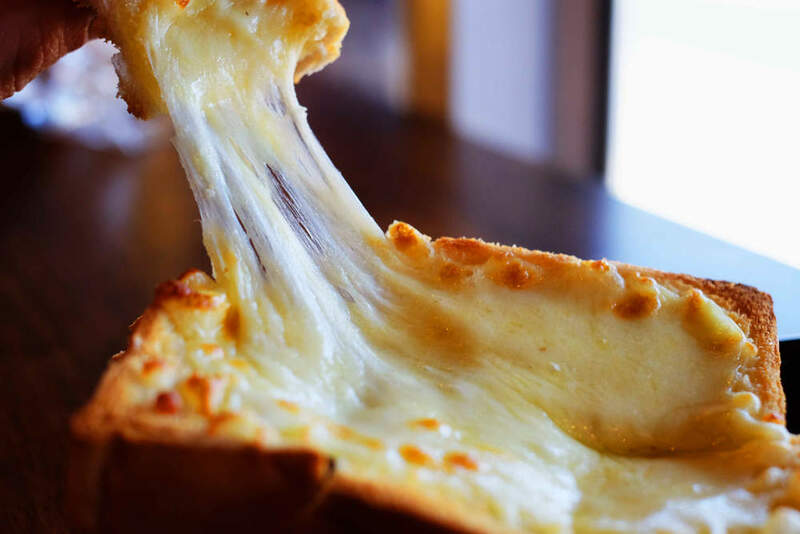 It ain’t always easy being cheesy! But there’s a chance to wolf down bucketloads of gooey dreaminess this weekend at the London Cheese Project. The three day festival at the The Geffrye Museum brings together cheesemakers from across the country, street food vendors and wine sellers. There’ll be talks, tastings and Q and As throughout the weekend. Tickets from a fiver. 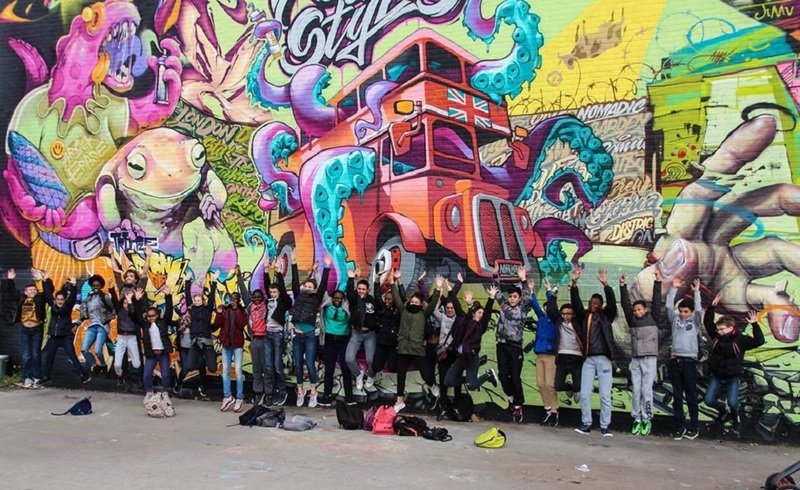 Hit up a FREE graffiti festival in East London. Meeting of Styles UK in Bethnal Green will be displaying the works of some of the best street artists in the city. There’ll be loads to do across three days at the Nomadic Community Garden event. Alongside the graffiti artists spraying their designs on a mammoth paintable wall there’ll be live music, DJs, beatboxers plus food and drink. It’s kid friendly too.